Intel 9th generation is going to be coming out before the end of the year and we have been hearing about a release date around October but nothing is confirmed at this point in time. We just got a leak from Gigabyte that confirms that the current 300 series motherboards will support the Intel 9th generation CPUs. We also got a similar update in the form of a BIOS update from MSI. Gigabyte has been releasing BIOS updates in anticipation of the upcoming Intel 9th generation. That could mean that the release of the CPUs is closer than we think. The October release date might be accurate but it is possible that the actual release date is closer than expected. 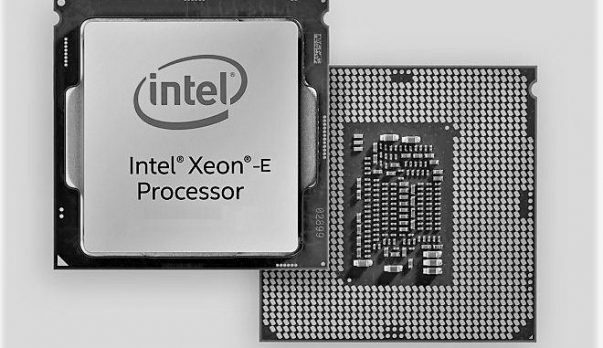 From what we have seen the Intel 9th generation CPUs will include the Intel 9900K that has 8 cores and will be able to boost to 5 GHz. Even though that is the case, the CPU will not be able to boost to 5 GHz on all cores. That is only limited to 2 cores. The CPU can boost to 4.7 GHz on all cores. Even though Intel is bringing 8 cores to the table, AMD has been offering the same thing for more than a year now. 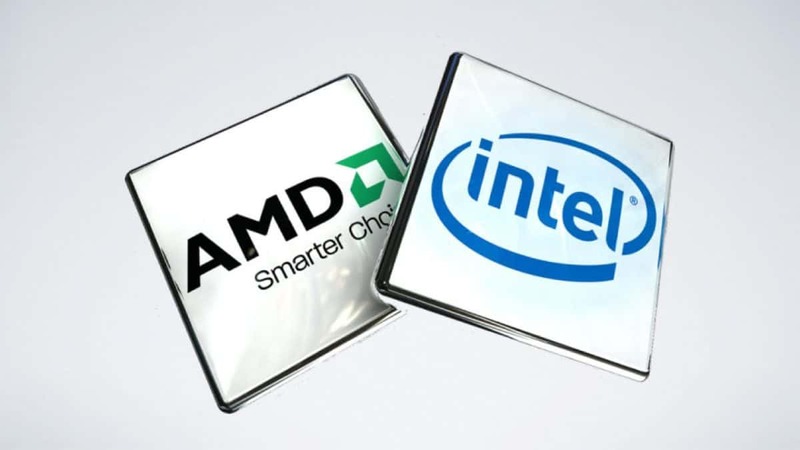 Other than that we know that the Intel CPUs that are going to come out this year will be based on the 14nm++ process. The AMD Ryzen series is based on the 12nm process. We know that Intel has been having issues with the 10nm process and the 10nm chips won’t be coming out before 2019. AMD has already confirmed that the 7nm based chips will be sampled before the end of the year and will be shipped next year. It is safe to say that Intel is lagging behind. Let us know what you think about the Intel 9th generation CPUs and whether or not you are interested in buying one of these chips when they come out.